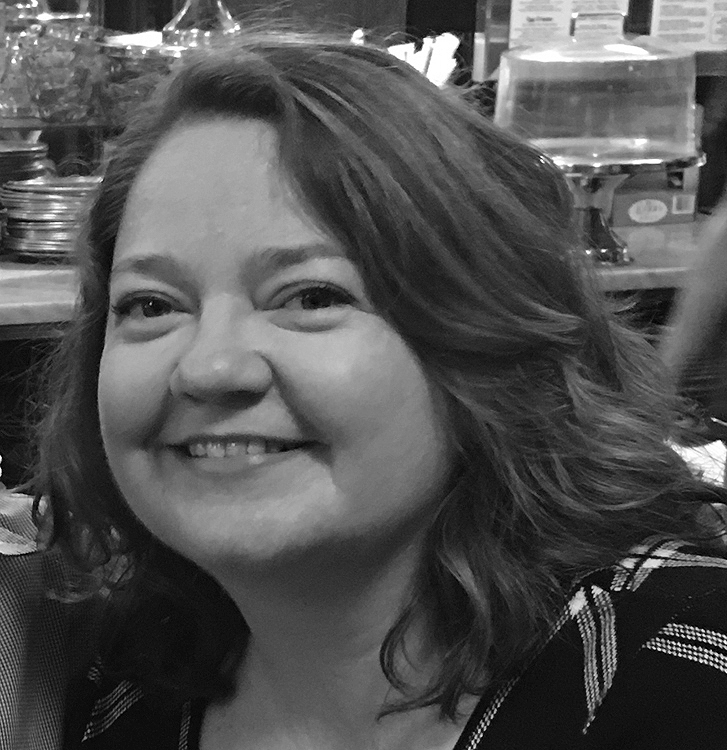 I AM HAPPY TO ANNOUNCE THAT AGENT SUSAN HAWK AT UPSTART CROW IS OUR AGENT OF THE MONTH FOR MARCH, DOING FIRST PAGE CRITIQUES. MG or YA with magical realism. MG or YA where main character is first generation American. I’d love a YA set in 1980s Moscow, against backdrop of Perestroika and Glasnost. I’d love, LOVE to find a YA contemporary with female MC, who’s passionate about science, math, engineering, ie STEM. For instance, I would very much like a lush, atmospheric, historical YA novel, with edge-of-your-seat tension. Also really love conceptual picture books. Also hungry for new PB writers and writer/illustrators. Want smart, funny, character driven stories. Books that take a secondary figure from a classic/popular novel and tell their story. Layered stories that are equally funny and heartbreaking. MG or YA fantasy based on American folklore. Always been a sucker for an epistolary novel, MG or YA. I love books that wrap a story within a story, for MG or YA. Literary, smart, intense YA that is about more than romance. I’d love a MG caper novel, esp if it has a historical element. Maybe a la Ocean’s Eleven? Always open to MG mystery/detective novels, again esp with a historical element. Fast-paced please! Again for MG, send me contemporary with a magical/fantastical element that feels fresh. Always with a lot of heart. I’m fascinated by selkies! Send me MG or YA about that. Am always interested in books with LGBT protagonist or characters, in YA and MG. YA about the families we’re born with and the families we find. YA about food, a character that’s into cooking. A sharp, irresistible, crush-worthy but unreliable narrator in YA. YA stories set in small communities with their own, peculiar culture. Think boarding school, or perhaps a cult. Also, I really love musical theater. If you’ve got a story for kids that’s set in that world, send it to me! Epic, sweeping YA fantasy with richly detailed world & killer characters. Esp that doesn’t pull from West European history/folklore. YA or MG that uses an inventive storytelling device, plays with the structure of a novel. Man, do I love a funny book! Works best, IMO, when it feels as though the humor is the expression of a very particular character’s POV. Also love witty, smart humor that cuts to the bone. I’d love MG or YA historical fiction that’s set in the 20th C.
A story that makes use of found documents: diaries, lettters, etc in YA or MG. Most of all: beautiful, transporting, delicious writing. Literary projects, with a lot of heart. Characters so alive they jump off the page. Submit a QUERY and TWENTY PAGES of your manuscript. In the subject line, please write “MARCH FIRST PAGE CRITIQUE” Example: Paste the text in the email, plus attached it as a Word document to the email. Please make sure you include your name, the title of the piece, and whether it’s a picture book, middle grade, or young adult, etc. at the top on both the email and the Word document (Make sure you include your name with the title of your book, when you save the first page). CHECK BACK NEXT FRIDAY FOR PART ONE OF MY INTERVIEW WITH SUSAN. Question re my WIP. I’m new to this opportunity so I hope you’ll bear with me. For first page critiques: what should I do about my story structure having a related quotation page and short description of time/place page before the story begins? Do I send 23 lines of first chapter but mention in my email about the missing intros? Would that be okay? You send in ther first page (23 lines), but please include you name and title and the genre at the top of the page.